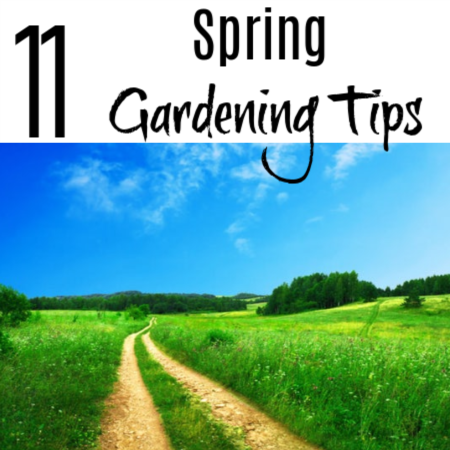 Want to start a garden? Don’t have the space? How about Container Vegetable Gardening? You don’t even need a yard. 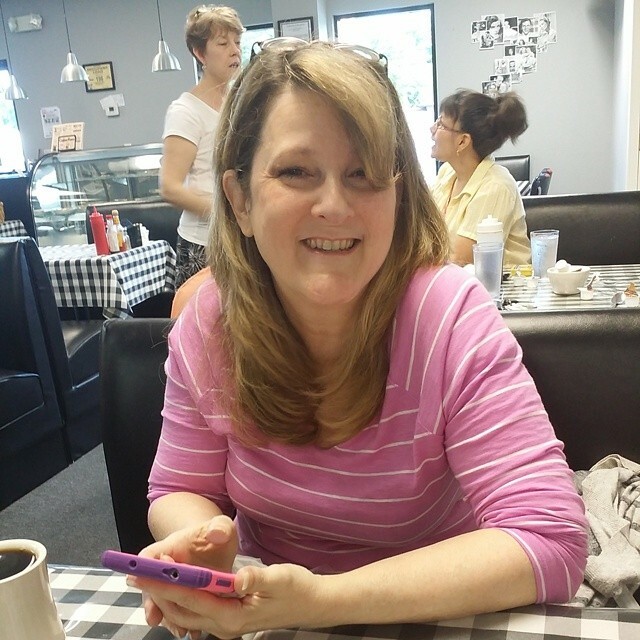 Start now, with these Must Have items! 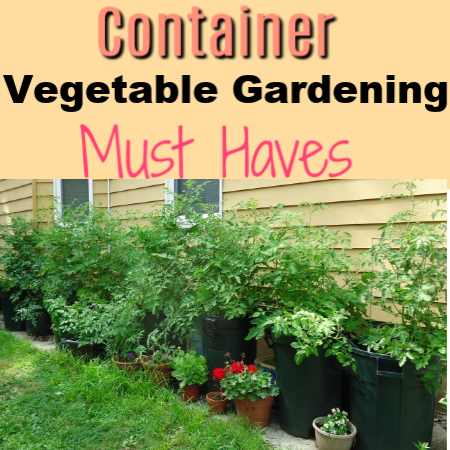 Get The Scoop"Container Vegetable Gardening Must Haves To Get Started NOW!" 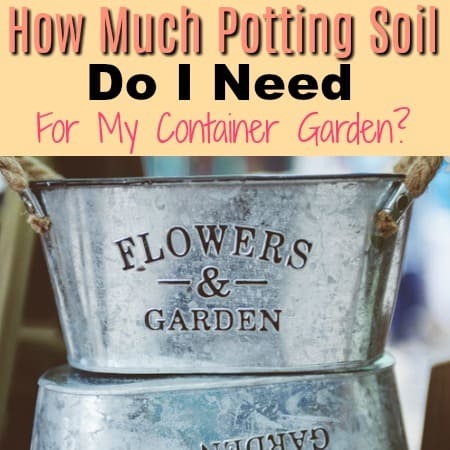 How Much Potting Soil Do I Need For My Container Gardening? 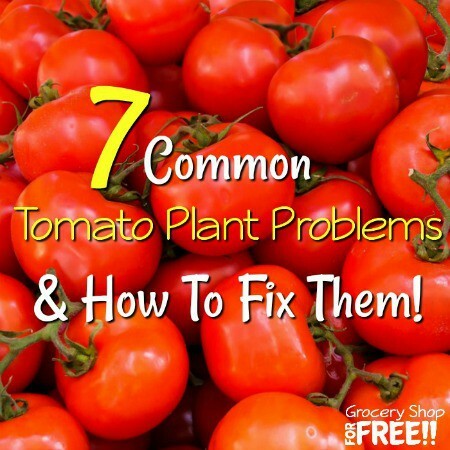 When determining how much potting soil to buy, we need to answer this first. Get The Scoop"How Much Potting Soil Do I Need For My Container Gardening?" Are you looking for some Vegetable Container Gardening Ideas? 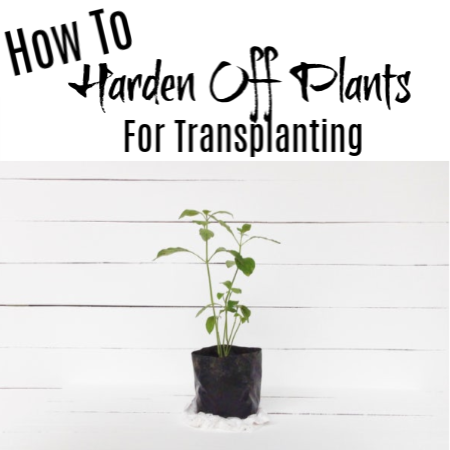 These container gardening tips & tricks will have you growing veggies inside or out in no time! 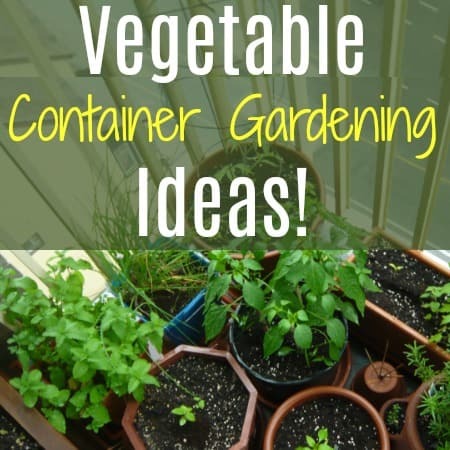 Get The Scoop"Vegetable Container Gardening Ideas! 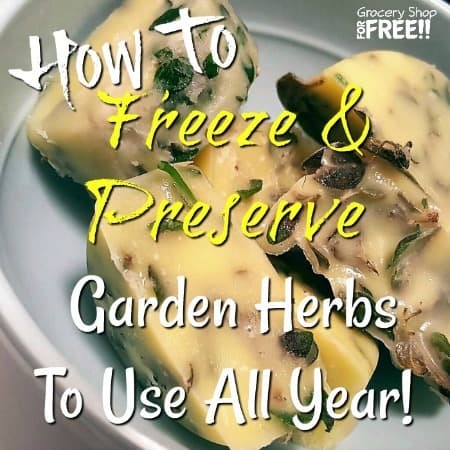 For Indoor Or Outdoor Gardening!" 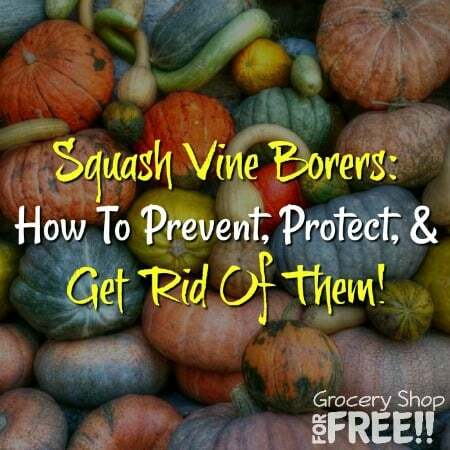 Get The Scoop"Squash Vine Borer: How To Prevent, Protect, And Get Rid Of Them!" 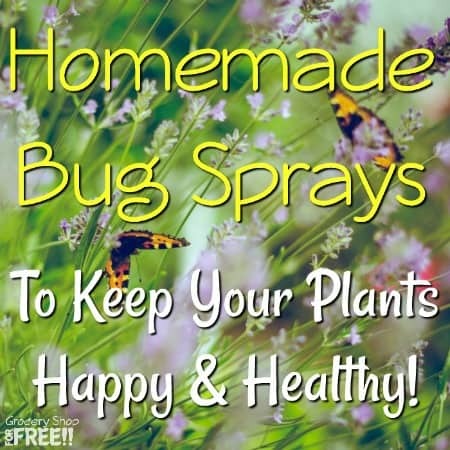 Want to jump start your garden? Or are you a beginner & want to start off right? 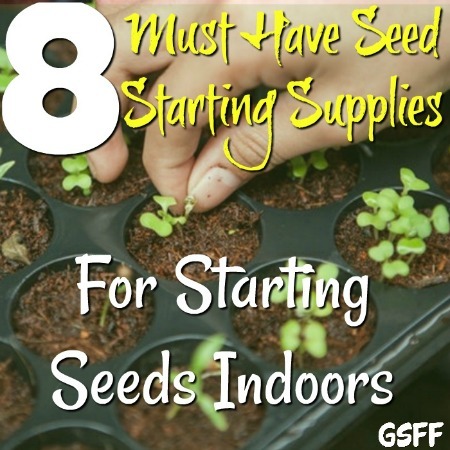 This will help: Seed Starting Indoors: 8 Must Have Seed Starting Supplies! Get The Scoop"Seed Starting Indoors: Must Have Seed Starting Supplies!" 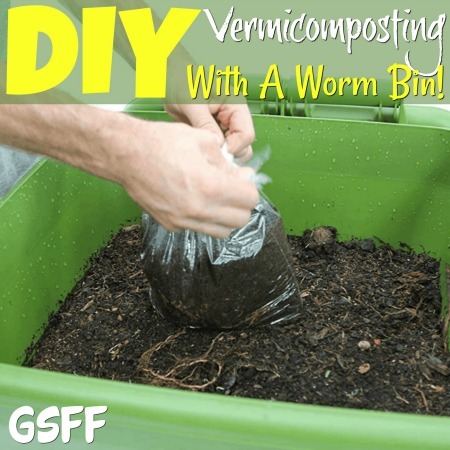 Get The Scoop"DIY Vermicomposting With A Worm Bin!"